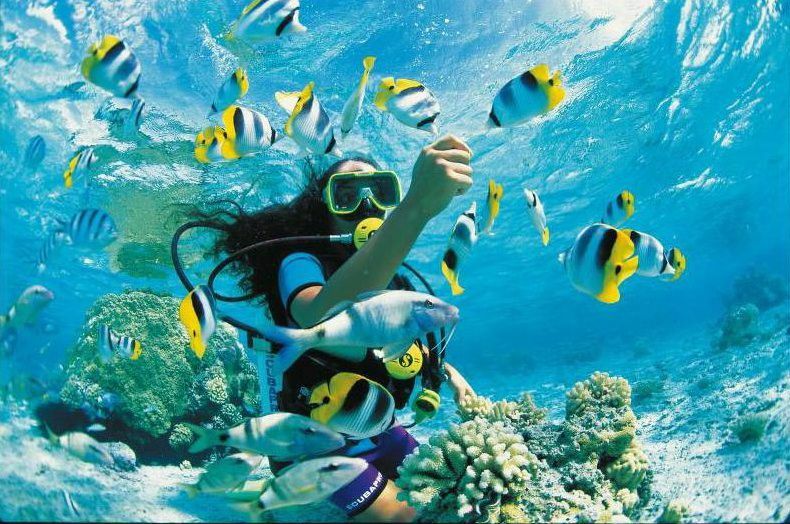 It seems that for this year the favorite destinations for the holidays of young Chinese people are exotic and warm destinations: we are talking about the Maldives and the Red Sea. On average, according to the statistics, the duration of these stays ranges between 8 and 10 days, with expected departure especially during the Chinese New Year, when in China there are longer holidays. The most popular among young Chinese are always the most distant: Mauritius and Zanzibar. There was also a strong tourist renaissance in those areas that had been hit by terrorism, such as Sharm El Sheikh and Marsa Alam. This year, as regards early bookings, the numbers continue to be positive. However, the young Chinese tourists who resort to the travel agency are decreasing and those who turn to the web instead increase by as much as 14%. The data show that, every year there are more people who prefer to spend their holidays not in the family but outside the home and also, if possible, outside of China. 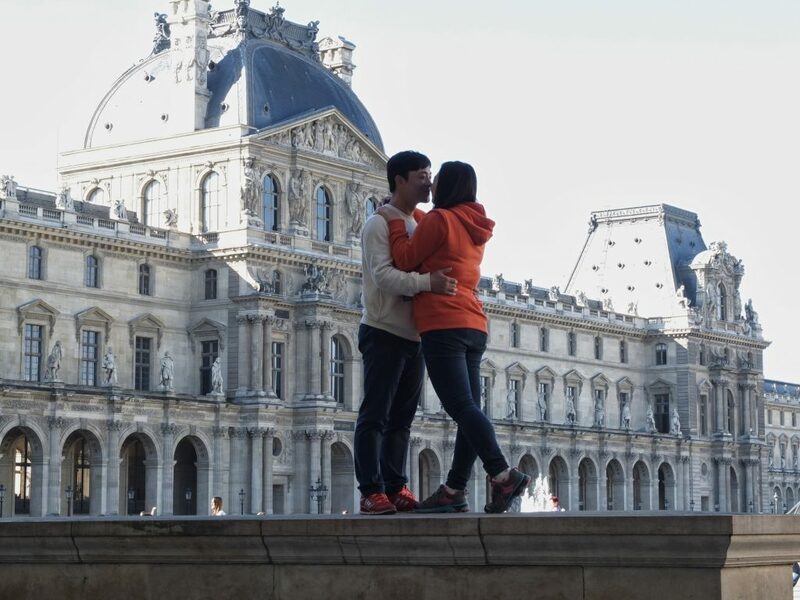 The passion for pop culture, movies and television are the main sources of inspiration for the Chinese millennial travelers, so as to push them to cross the Asian borders in search of thrilling experiences, fun without taboos and parties. the strong emotions and also the care of the soul, more than a third of Chinese travelers are attracted by the obliging atmosphere of the most famous entertainment destinations such as Macau, Bangkok, Amsterdam and Las Vegas. Meanwhile, the most experienced millennials in international festivals have given rise to a new wave of trips with lower prices and faster planning than in the past. 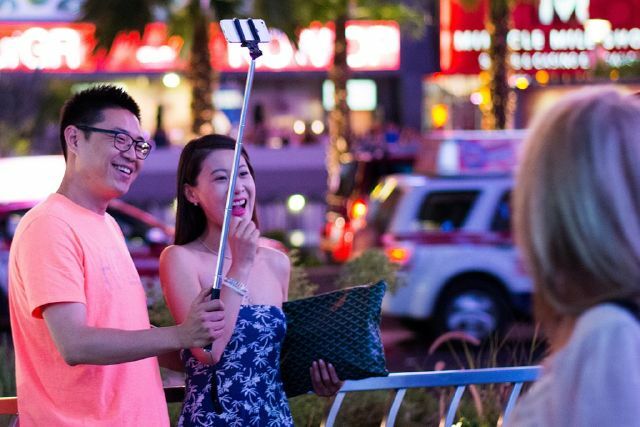 Chinese millennials seem to take digital seriously. Connectivity and efficiency are the key for those who are always traveling. Co-working spaces, voice-command technology, virtual reality reservations, robotic customer service, access to rooms via mobile phones and social media live stations are all extra services they would like to find in accommodation facilities. Make sure your website, blog and booking engine are perfectly optimized for mobile devices. In 2018, Chinese tourists are confirmed as the market that makes the largest number of online bookings. Also provide the translation of the site in Mandarin, or many potential customers may stop browsing. Make sure that site and blog content is indexed according to the SEO rules of the Baidu Chinese search engine. To convey and distribute your offers, contact OTA specialized as Ctrip, Qunar and eLong, very oriented to Chinese tourism. If your destination was the location of a film, enhance this aspect. Write it on the site, on the blog, on the social and propose dedicated offers. According to TripBarometer, 20% of Chinese travelers are influenced by film and television culture. Use Chinese social media, it is advisable to rely on a communication agency, to work on social networks in a performing way. To promote your business on the Sina Weibo microblogging site, where you can share experiences and write reviews or Wechat to interact and show interesting content. Remember Word of mouth is almost everything in China. It encourages Chinese tourists to share their stories and experiences, preferably online. If you want to be considered by young Chinese, you need to know their influencers, that is Key opinion leader. 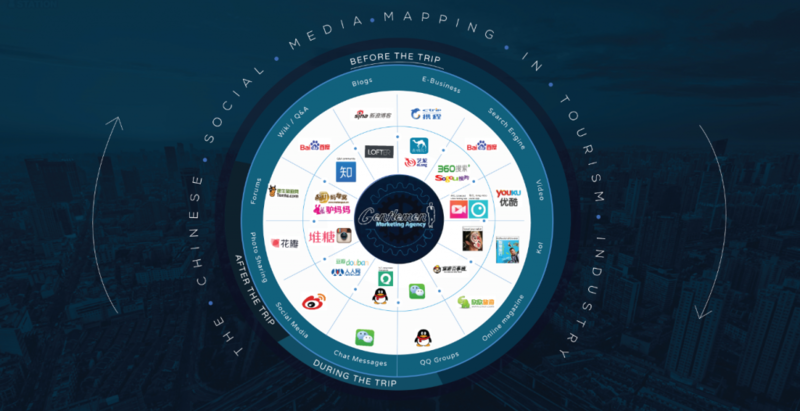 Those cyber celebrities drive Chinese when it comes to making a choice.KOLs are really trustworthy in China, so through them and their sponsor you can increase your Chinese tourists market. Do not focus only on large groups. Promote your offer exactly as you do for Western tourists, also thinking of couples, families and individual tourism. Offer an unforgettable experience and do not forget the services most requested by young Chinese Millennials. Enter offers related to luxury, among your proposals. Chinese tourists tend to be very attracted to it. Can you offer a long term business proposal based on a commissionable agreement with my travel company based in Ecuador? 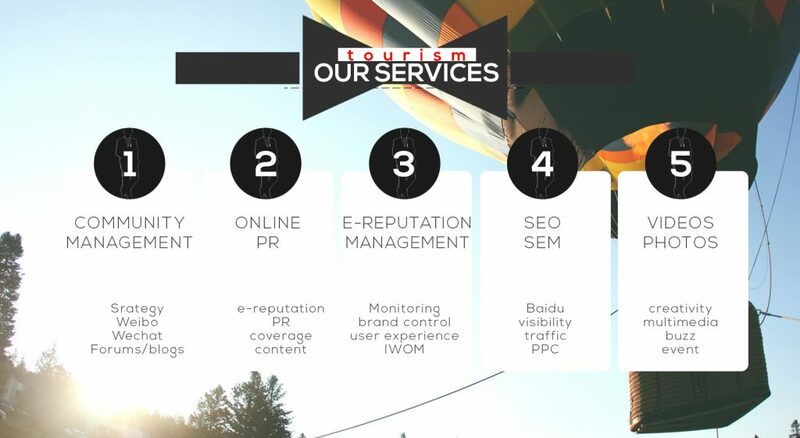 You should be able to insert our branding into the most reliable social media platform, create and manage another web site, and even help us in full day-by-day itinerary translations. Need an investor to come to invest on Kenya we do partnership. Ready markets available. We own and operate four well established hotels in four different areas in sunny Sri Lanka. Sri Lanka as you know is the must visit Worlds No.1 destination. We do receive many Chinese visitors and our cuisine has been claimed the best liked by Chinese tourists. We would like to work with you and organise tours in Sri Lanka for your guests.